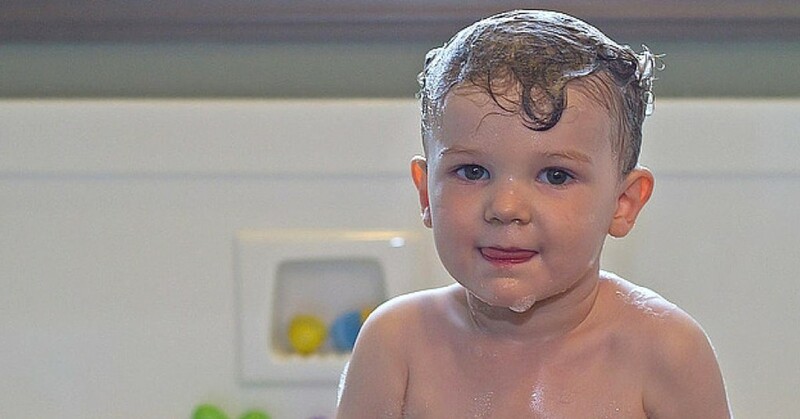 A baby’s skin and hair are delicate and need a lot of care. To start with take good care of your baby’s scalp. A good idea would be to dip cotton wool in a good oil like coconut hair oil and apply gently on the scalp.